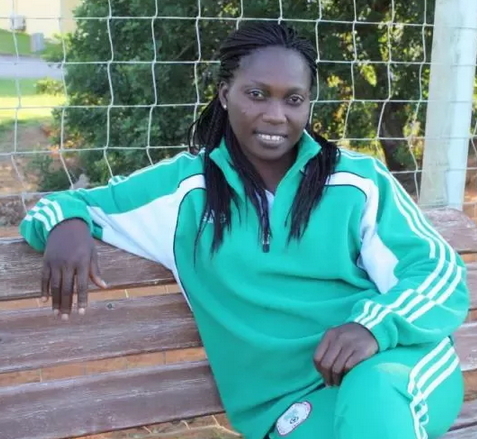 On Thursday July 16, 2015, Miss Gracious Akujobi departed from this sinful world as the Super Falcons was preparing for a football match. 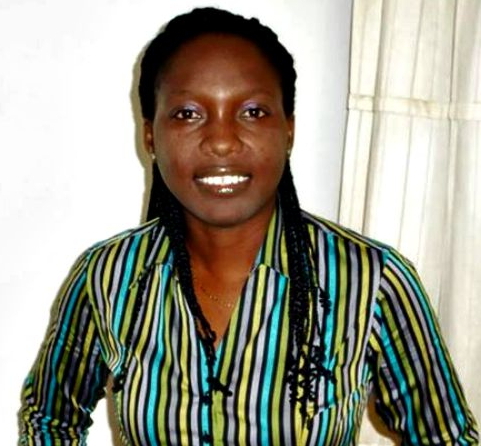 Before her untimely death, she worked as the media officer for the football club. 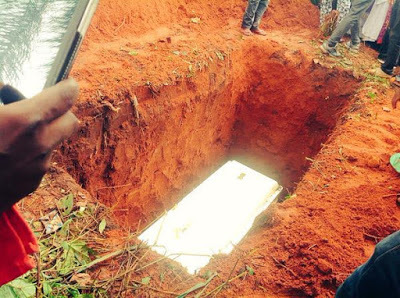 The 37-year-old lady was peacefully laid to rest in her hometown in Owerri, Imo State this past Saturday (the 22nd, of August 2015). 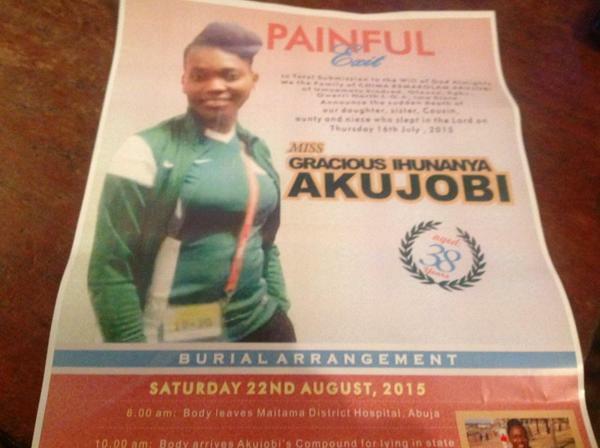 Her body left Maitama District Hospital in Abuja around 6am. 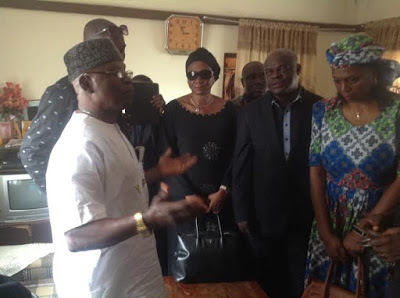 Her lying in state held in Egbu Owerri at 10.00am. 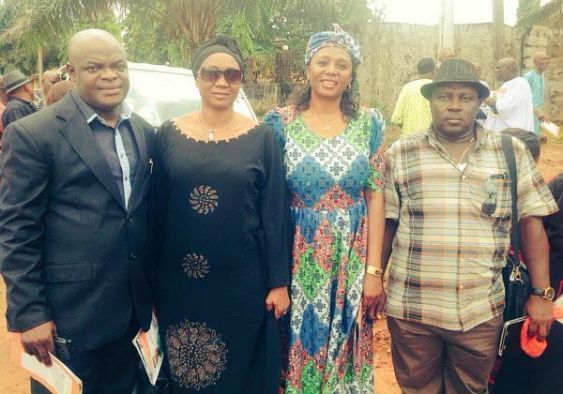 Akujobi was buried around 4:00pm. Gone too soon!!! May her soul rest in peace. RIP and may GOD comfort your loved ones AMEN. rest in the lord sister.